Martin joined the band as joint M.D. in January 2017, sharing the role with David Tobin, taking over fully in February. However, he has been involved with the band for many years, initially as a bassoon player, (which he played on our trip to Germany in 2012), occasionally as a drummer, and more recently playing the Bass Trombone. Elsewhere he was a tuba player with Altofts & Normanton Brass Band, where he was also Chairman for over 8 years. 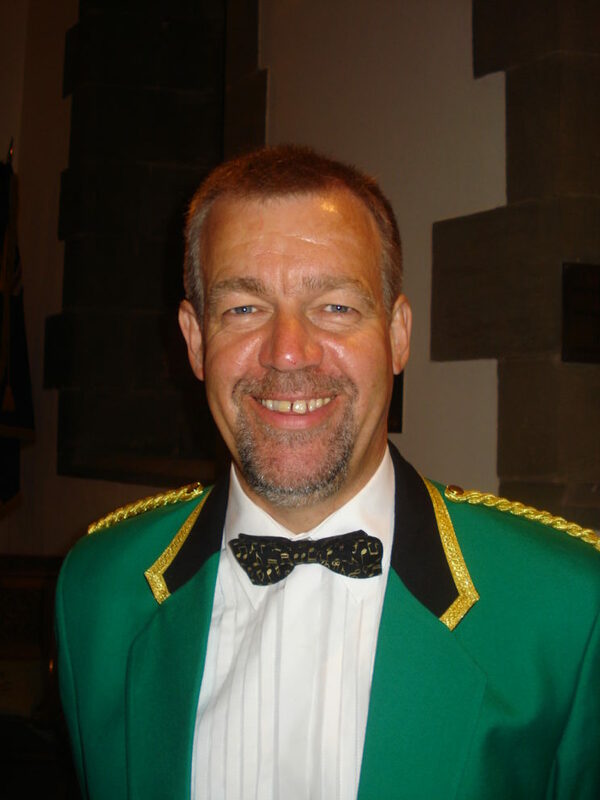 Additionally he has been a guest player with numerous other bands, including the likes of West Yorkshire Police Band, and has appeared on the BBC, and recently took part in the Yorkshire Areas of the British Brass Band Championships. Martin’s daytime job is totally unrelated to music – he drives those big articulated lorries that you hate to get stuck behind! He says that music is his stress release. 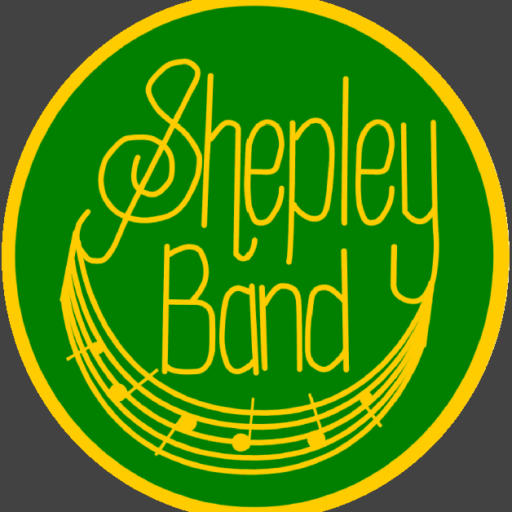 As well as his own brand of musical choices we are hoping that he will bring his organisational skills to Shepley, with a view to widening our range of performance events.